Retirement has changed, but our perceptions about retirement have not. 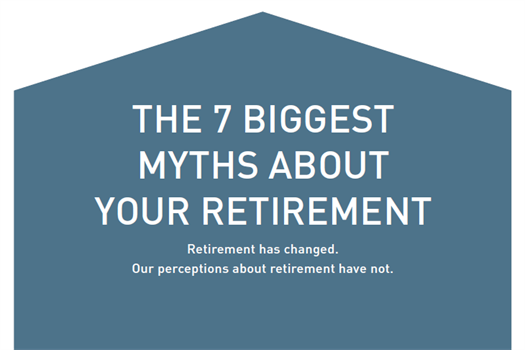 If you’re interested in debunking the 7 biggest myths about retirement, just enter your info below to access your custom whitepaper on the topic. The information you’ll receive could potentially protect you from some financially harmful pitfalls associated with a typical retirement transition. Is your retirement the end of an era? Is retirement what it used to be? 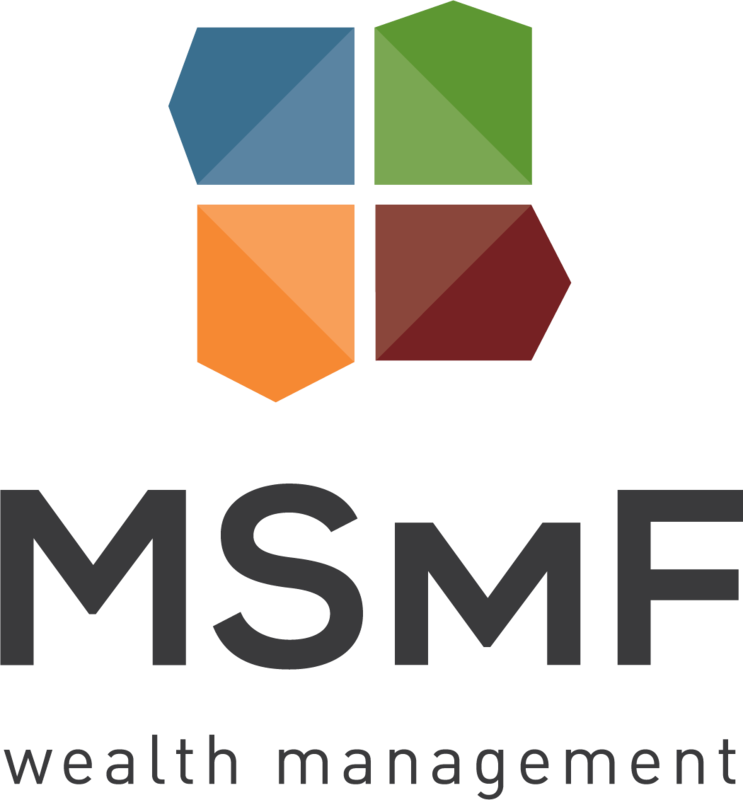 If you’re interested in a sneak peek of what retirement is today and what it isn't, then this whitepaper is for you! Just enter your info below to access your custom whitepaper on the topic. 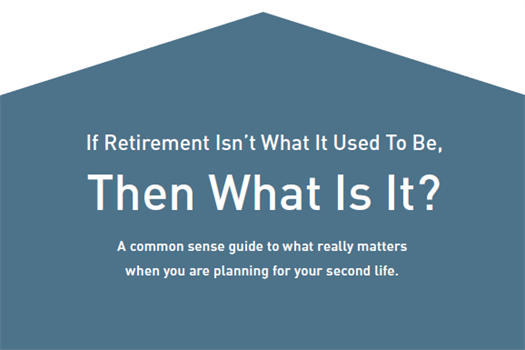 Ever hear the cliche "Once you reach your 'number,' you are ready to retire?" Ever wonder if that's actually true? 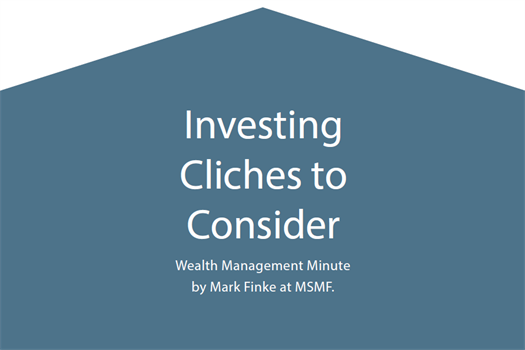 In the wealth management world, people are often bombarded with generalized phrases, sayings, or cliches that can put their financial situation at great risk if they choose to "blindly" follow this so-called "advice." Can you guess what they are? 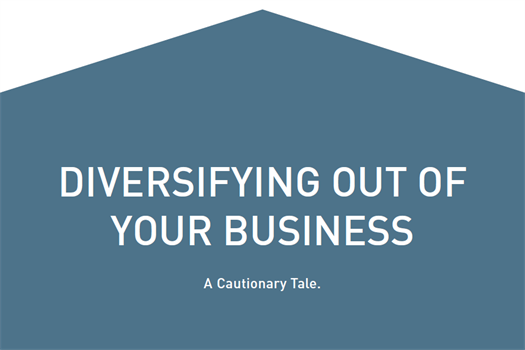 If you’re a small business owner who has watched your company grow over the years, then this whitepaper is for you!